Multi-Surface Aerosol Spray Cleaner, 9.7-oz. Once 'N Done Concentrated Floor Cleaner, 32-oz. 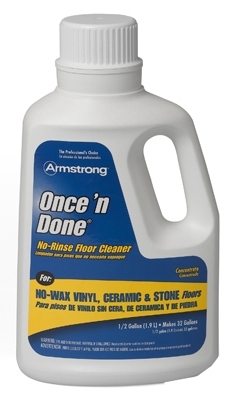 Once 'N Done Concentrated Floor Cleaner, 64-oz. 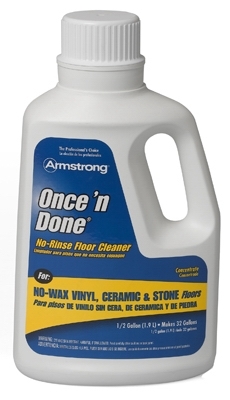 Once 'N Done Concentrated Floor Cleaner, 1-Gal. 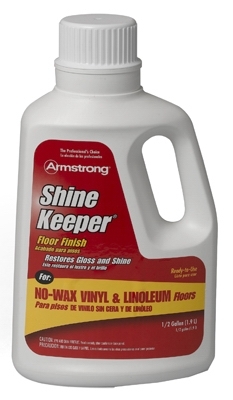 Free Dusting & Cleaning Spray, 10-oz. 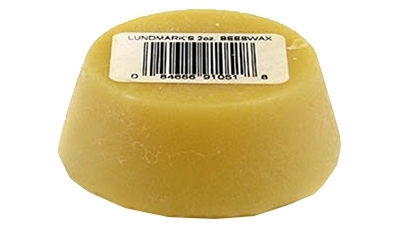 Bees Wax Lubricating Compound, .7-oz. 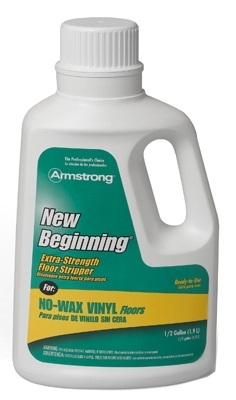 Bees Wax Lubricating Compound, 2-oz. Wood For Good Polish, 12-oz. 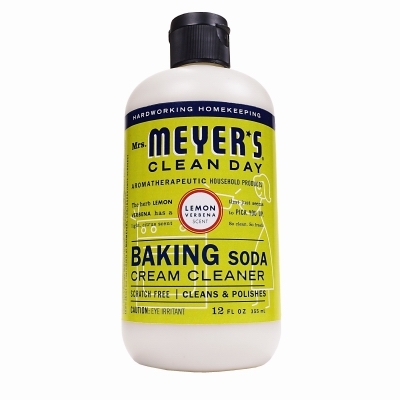 Clean Day Baking Soda Cream Cleaner, 12-oz.